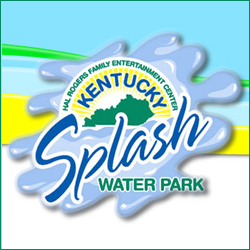 In the Williamsburg Kentucky area there is no greater place to celebrate a kids party than the Kentucky Splash Water Park. You and your children will have a great time splashing in the huge Tad Pole Island, float along the lazy river, take a ride in the Triple Slide Complex, or get wiped out in the Wipe Out Wave Pool. 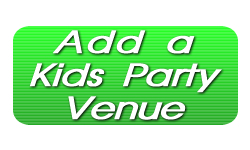 Birthday Packages available and there are other great attractions like mini-golf, the driving range, batting cages, and the go-karts!